As we start setting up defenses to keep us safe from the barrage of releases that are happening right now (and will continue happening through the World Cup), Nike decided to try and sneak something through our hands without any actual acknowledgment from the giant brand. The newest Nike Hypervenom Phantom, intriguingly named “Game of Gold,” might be the best colorway we’ve received from the Venom silo to date, but it actually hides an upper update that Nike hasn’t even included in this new boot’s tech specs. 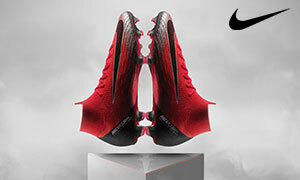 Any fan of the HyperVenom’s past will be more than aware that Nike has never been afraid to alter the boot on the fly. The HyperVenom II’s upper was completely revamped after many fans made it known how disappointed they were in the stiffness of the Phantom II’s build. Considering the extremely soft nature of the original, their complaints were certainly merited. 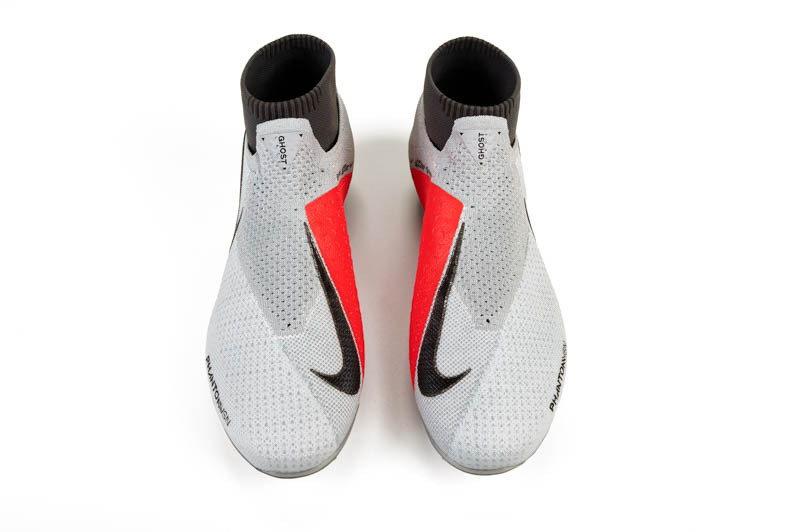 So, Nike took the Phantom II and completely changed the upper, giving us a boot that actually made its way onto our end of the year boot awards. 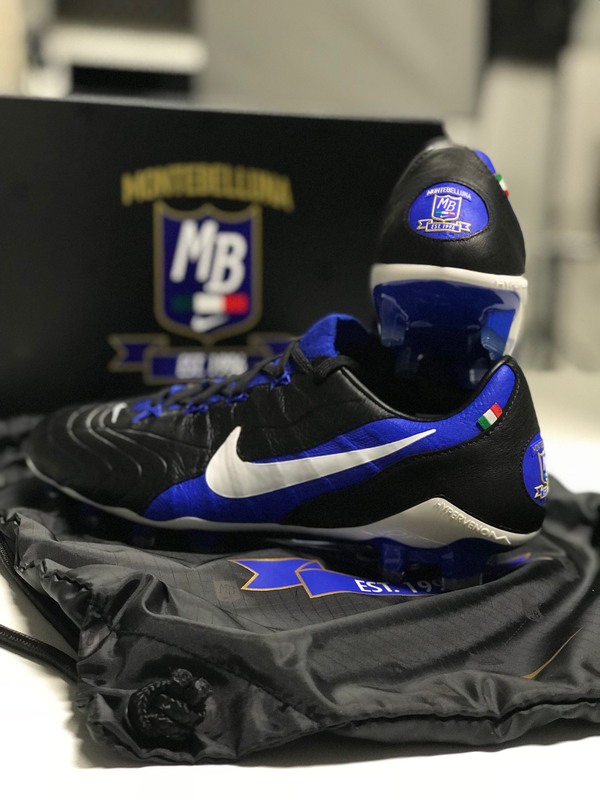 It was a move that completely changed the fate of the boot (many were worried it was going to receive the chop, especially given the current HyperVenom situation with Neymar that was also occurring at this time), and delivered something more than worthy of the Swoosh and the HyperVenom line. While Nike did update the new HyperVenom III upper, we feel safe in saying that the changes are much less drastic than what we saw with the second iteration of the boot. 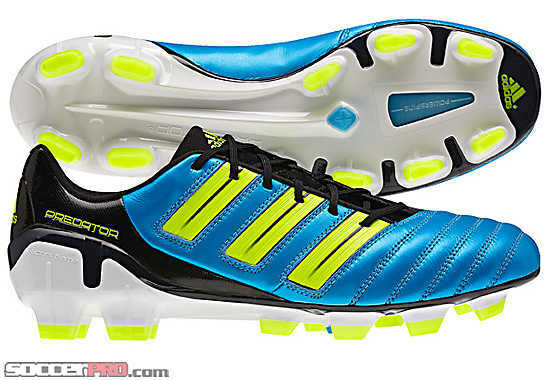 Instead of a complete material change, change in how the boot felt, and the boot’s comfort, the change is mostly cosmetic. If you take the first several HyperVenom III boots and compare them directly to the “Game of Gold” version, you’ll notice a very small grid-like pattern and texture across the upper of the newest Venom that is remarkably absent on every version prior. While it is definitely noticeable in hand and whenever you’re comparing the two, our testing has shown that the qualities/comfort of the boot remain almost 100% unchanged. The HyperVenom III is still one of our favorite boots currently on the market, and while we’re sure that the grid-like texture provides some minute bit of extra grip, the feel on the ball is as enjoyable as we’ve experienced with the other versions of the Venom III. The grid-like pattern also doesn’t change the fact that the FlyKnit construction on the Venom III is amazingly comfortable (with or without the collar) and that this is one of the best boots to start pinging 30 yard bombs into the upper corner with reckless abandon. We’re anxious to see whether the next versions of the HyperVenom III are going to have the grid-like pattern, or if this is something that Nike simply thought complemented the “Game of Gold” colorway well. We’re also curious as to why Nike let this type of thing fly under the radar after all it isn’t like the III has been as maligned as the II. Typically, brands like to brandish new changes and technology from the rooftops! Plus, Nike has started putting bright flecks in the laces for their top-end boots, so you’d think they’d also draw attention to these upgrades. Perhaps we’ll never know, but we’re still 100% okay with recommending the current Nike HyperVenom to anyone and everyone that wants one of the best boots on the market.